Writers are often glued to their keyboards. 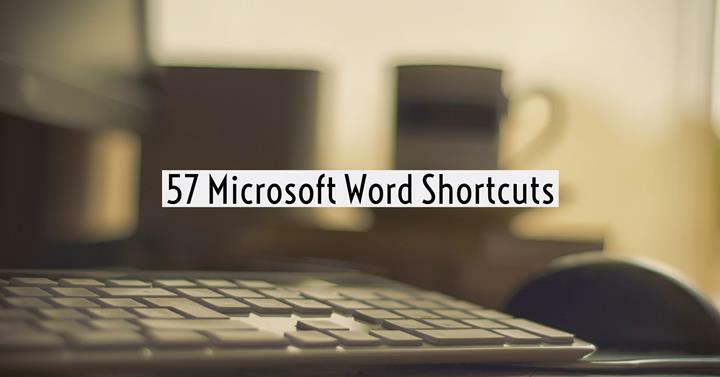 However, most of us do not know that there are a lot of useful tools in Word that could save us time. These keyboard short cuts in this infographic from Edudemic will allow you to work more efficiently. What’s it like for Macs?